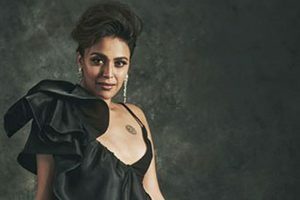 Known for her commanding performances in movies as well as for her informed opinion on several matters, Swara spoke about women's issues that hinder the growth of women in society. 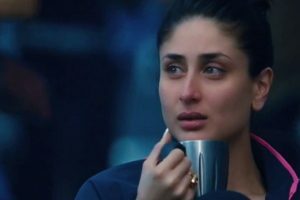 With tensions between India and Pakistan escalating, people from both sides are praying for safe release of Varthaman. 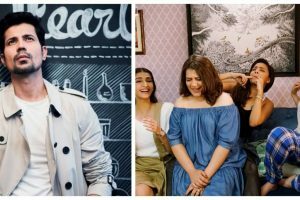 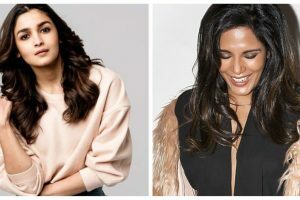 Continue reading "Alia Bhatt to Richa Chadha: Actresses who dared to go against stigma"
Continue reading "Casting couch: Swara Bhasker recalls when a guy tried to kiss her"
Veere Di Wedding: Swara Bhaskar answers how masturbating related to empowerment? 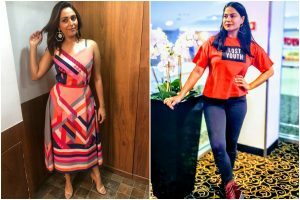 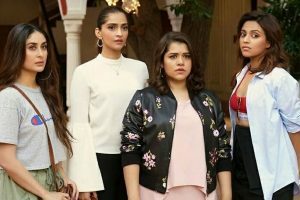 Continue reading "Veere Di Wedding: Swara Bhaskar answers how masturbating related to empowerment?" 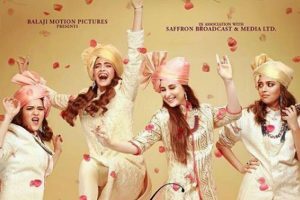 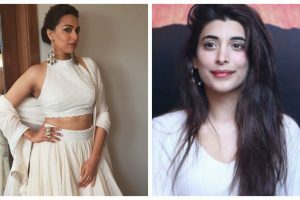 Continue reading "Sonam Kapoor supports Swara Bhaskar over Veere Di Wedding’s ‘controversial’ scene"